Introducing our newest Rainbow Crayon set that can be found in our Etsy shop and at our shows this holiday season! 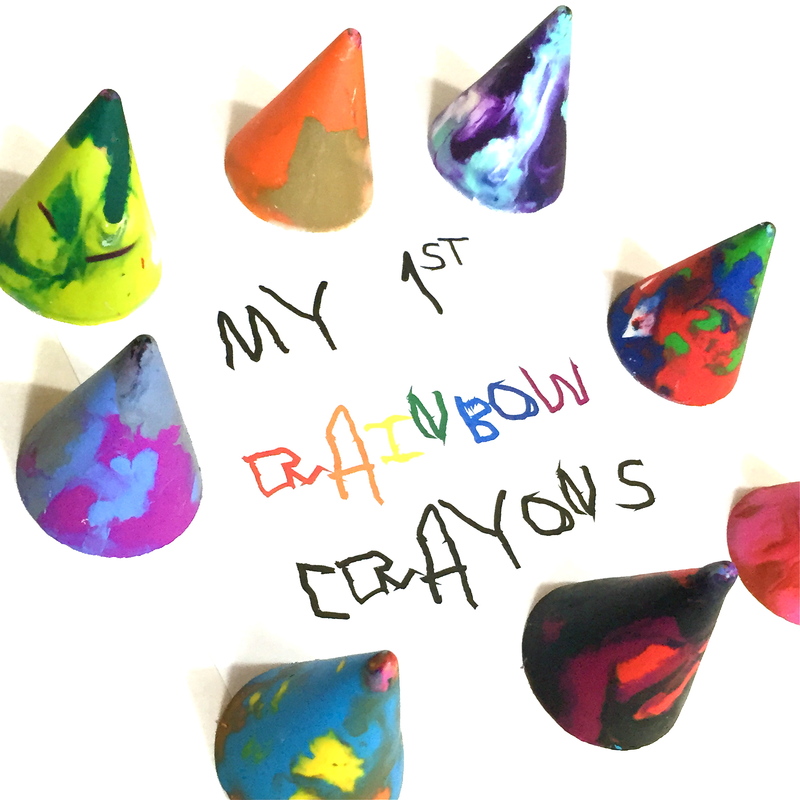 The “My 1st Rainbow Crayons” set comes in a gift box with a colorful label (on the way to our door as I type), perfect for gifting! 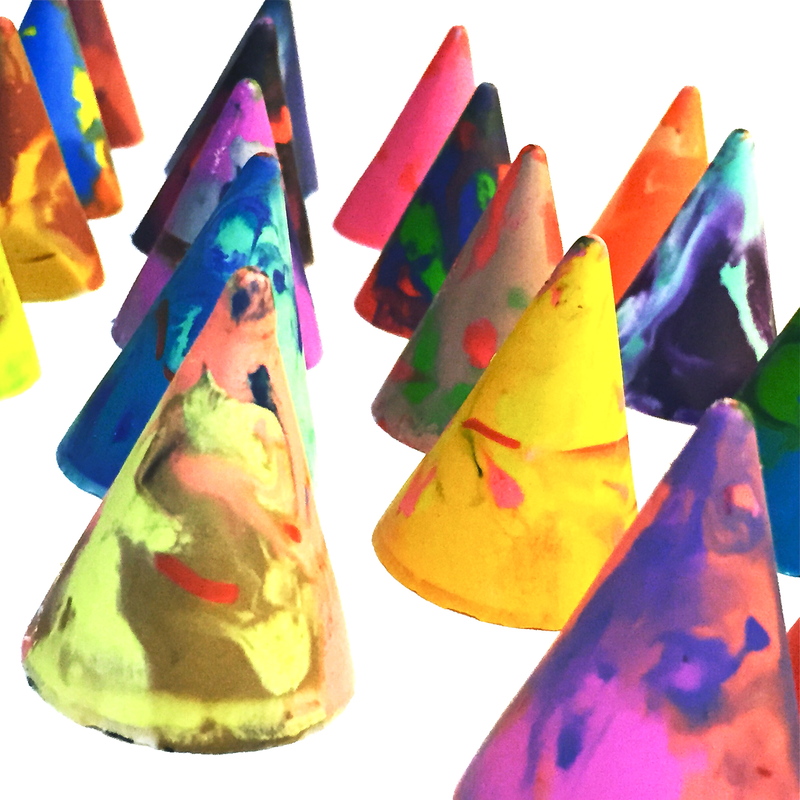 If you are connected with us through our Facebook page, there is a promo code for free shipping so you can be one of the first to try this awesome collection out!